We've tried to provide all the information you will need if you are thinking about coming to study at the University of Plymouth from New Zealand. If you need to know anything else, you can contact our team using the details below. We require a University Entrance Certificate with National Certificates in Educational Achievement (NCEA) Level 3. Applicants must have a total of more than 80 credits with a majority of merit/excellent in subjects to be studied at Higher Education institutions. We require a four year bachelor (honours) degree with the appropriate classification. 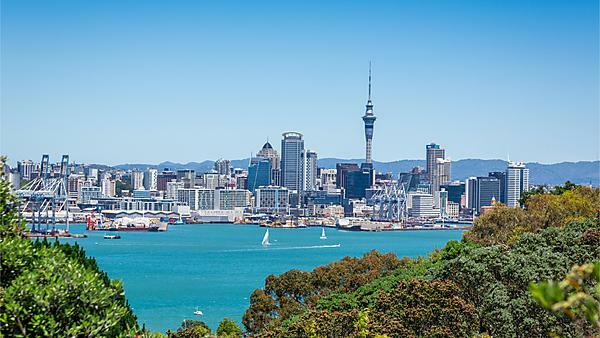 New Zealand nationals and applicants who have successfully completed an academic qualification equivalent to a UK degree in New Zealand are currently exempt from Home Office English language requirements.